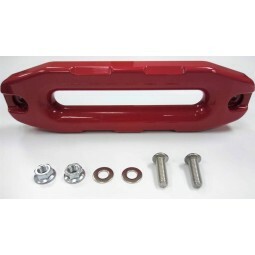 The JL Winch Hook Anchor provides a clean-looking storage solution for the hook on the end of your synthetic cable line. 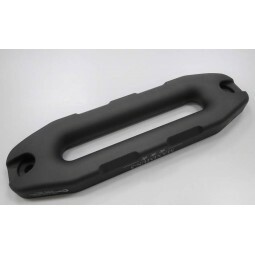 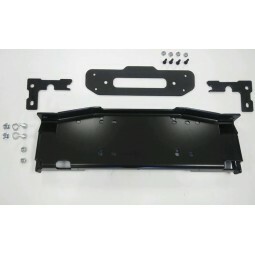 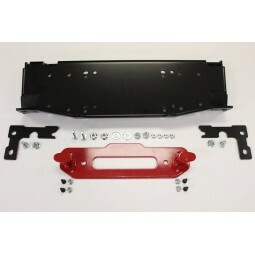 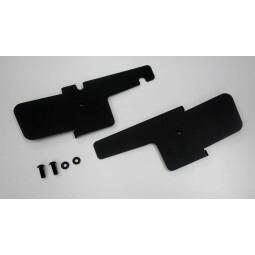 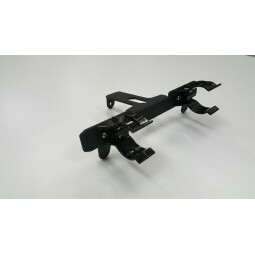 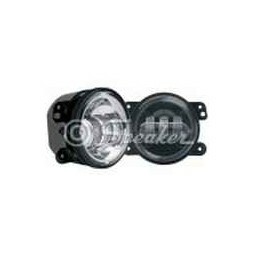 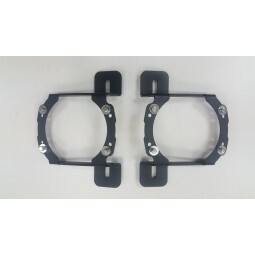 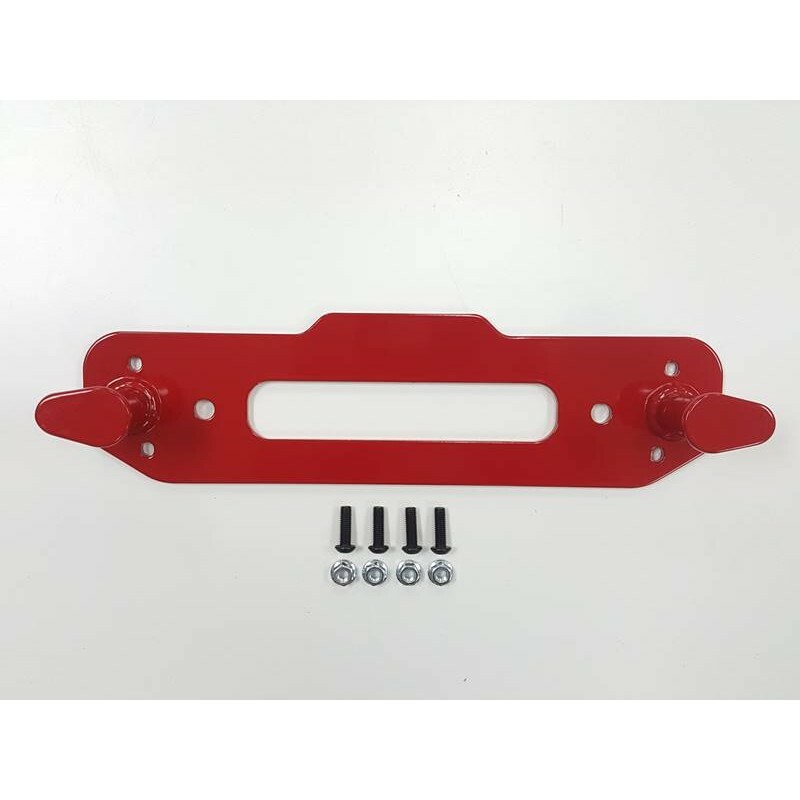 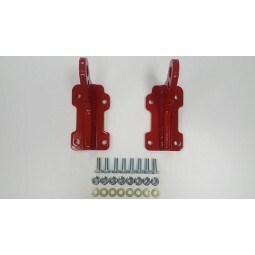 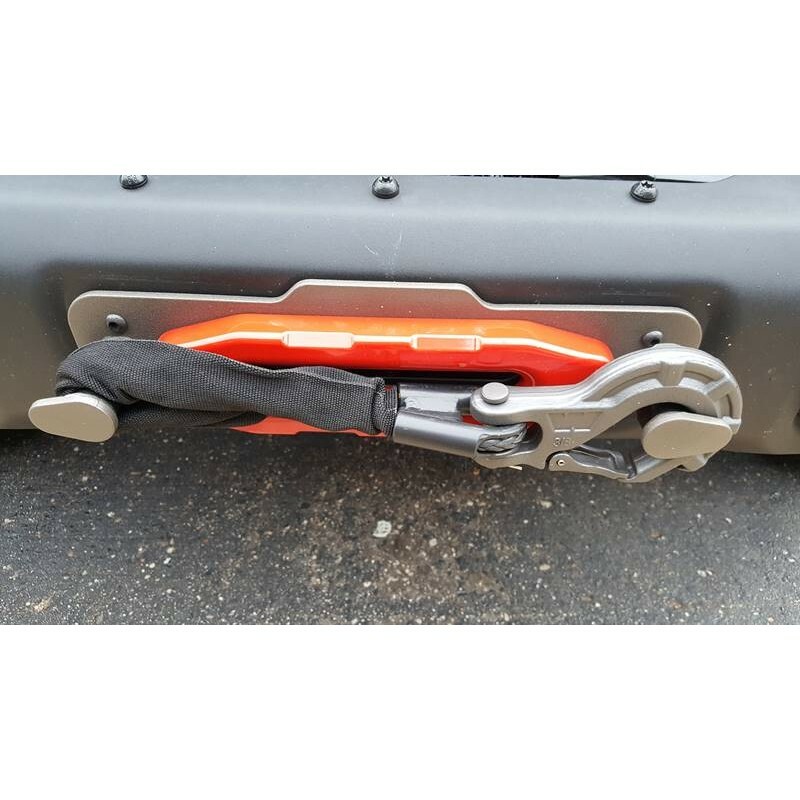 Additionally, it reinforces and strengthens the bumper – helpful for those tough recovery operations. 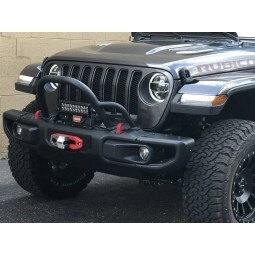 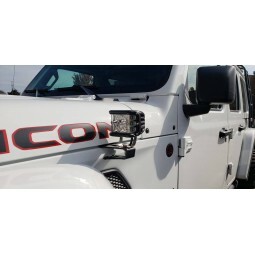 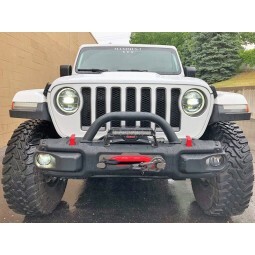 Specifically designed for JL’s with the Rubicon Steel Bumper. 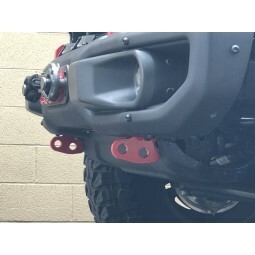 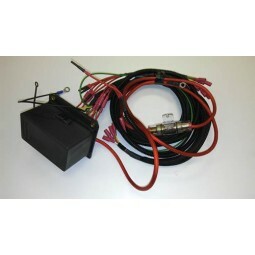 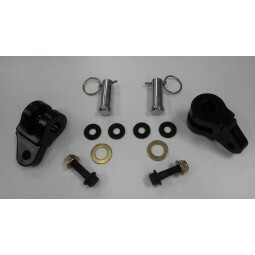 The JL Winch Hook Anchor is completely bolt-on, zero modification necessary. 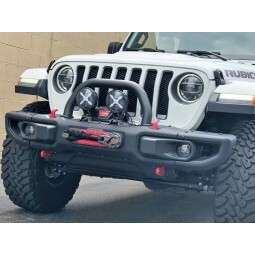 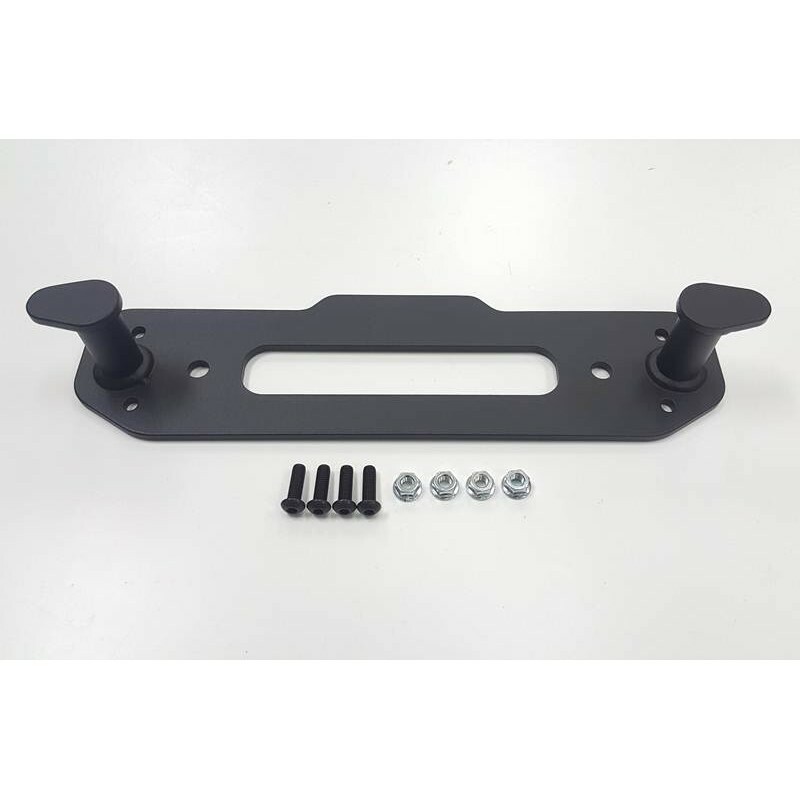 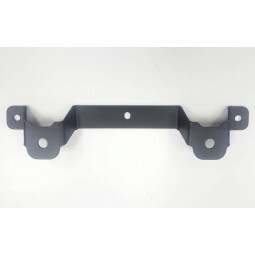 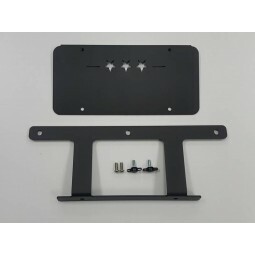 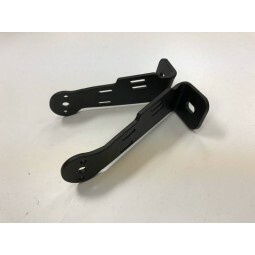 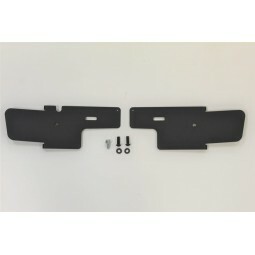 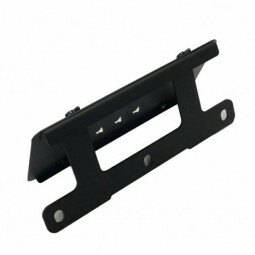 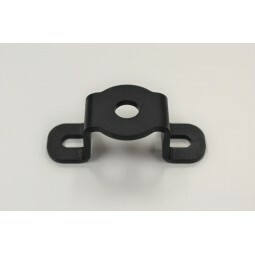 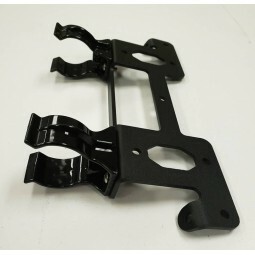 Designed specifically to fit the JL Rubicon Steel Bumper.